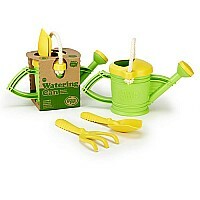 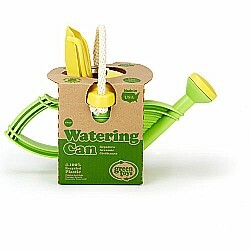 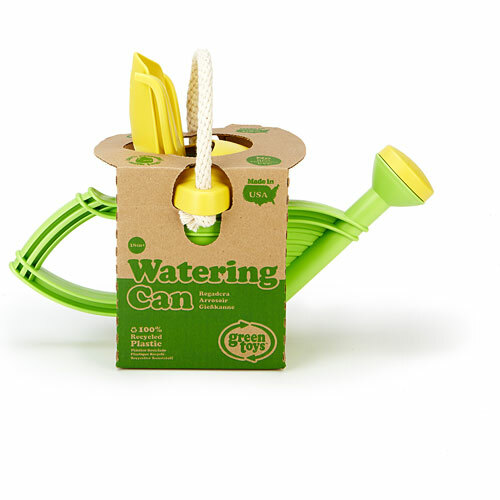 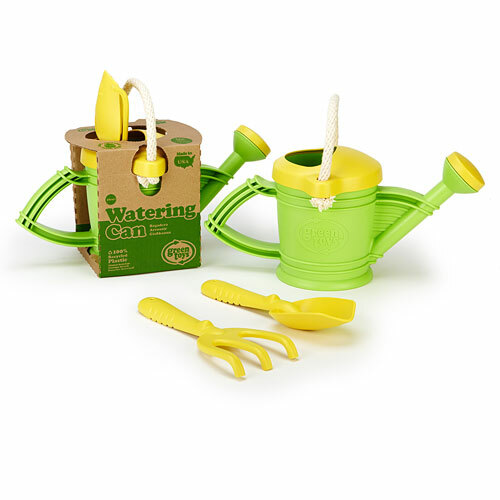 Perfect for the garden, and also fun at the beach, the Green Toys Watering Can is a classic set that encourages kids to help take care of the world around them. 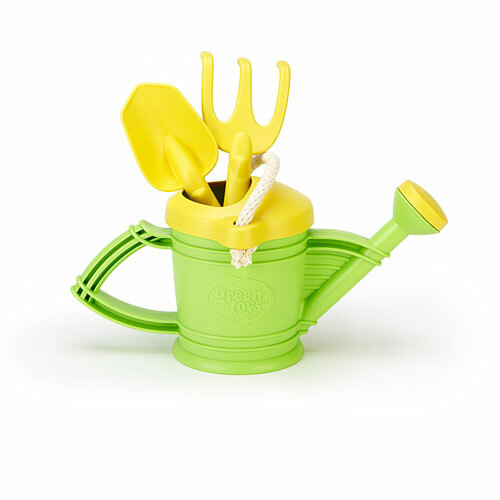 Made in the USA from 100 recycled plastic milk jugs, the Watering Can features an easy-to-pour spout and cotton rope carrying handle, making it frustration-free for little gardeners. 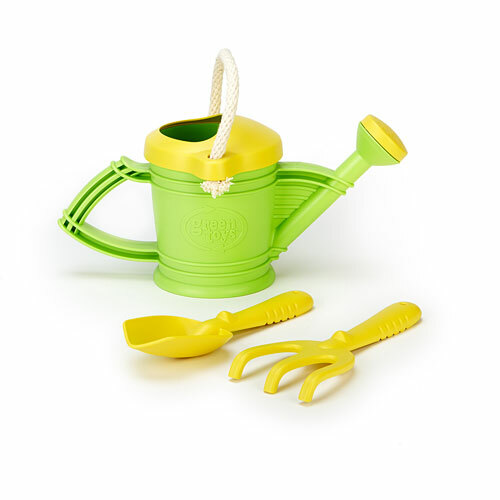 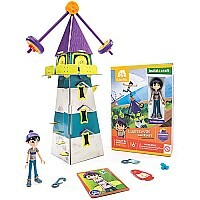 The set, which includes a rake and shovel, is great for spending time together outside, and kids will love helping and playing alongside the grownups to watch their garden grow. And...it's even fun in the tub! 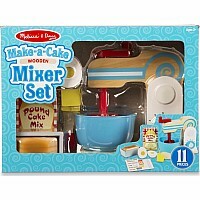 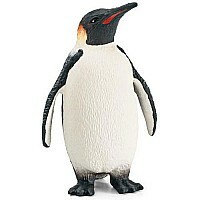 Measures approximately: 12.00 x 6.50 x 6.50 inches..